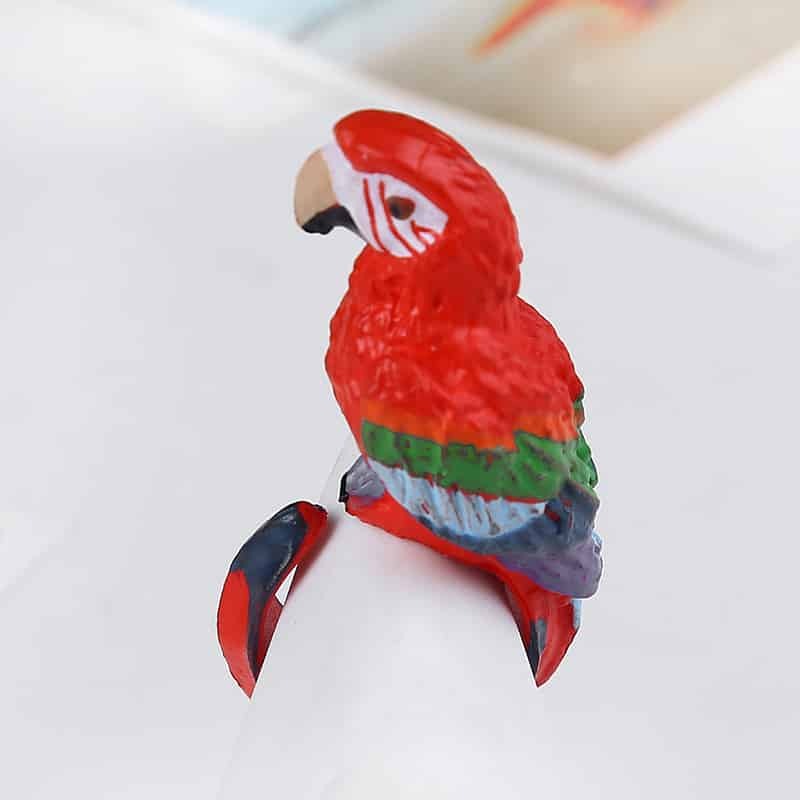 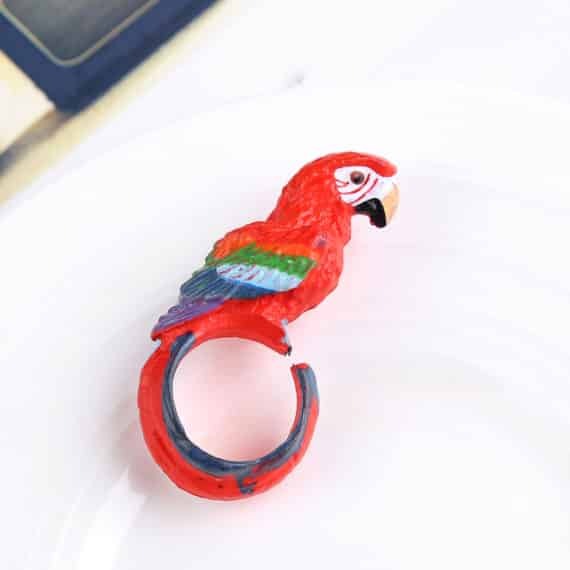 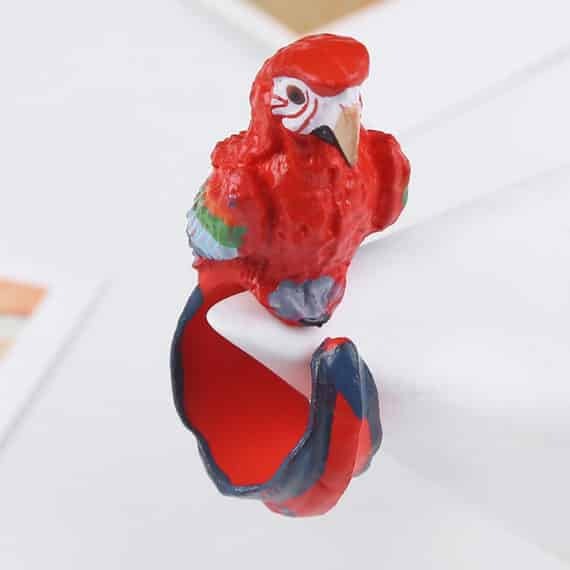 The sweet geeky bird ring has an attractive design filled with bright colors. 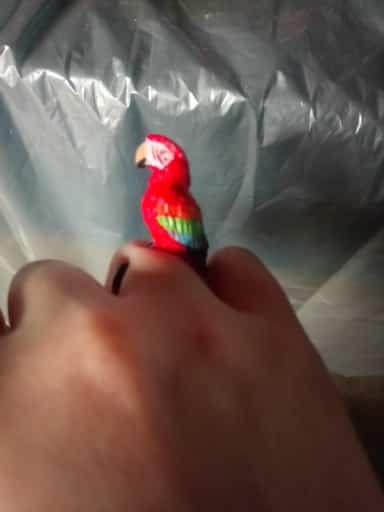 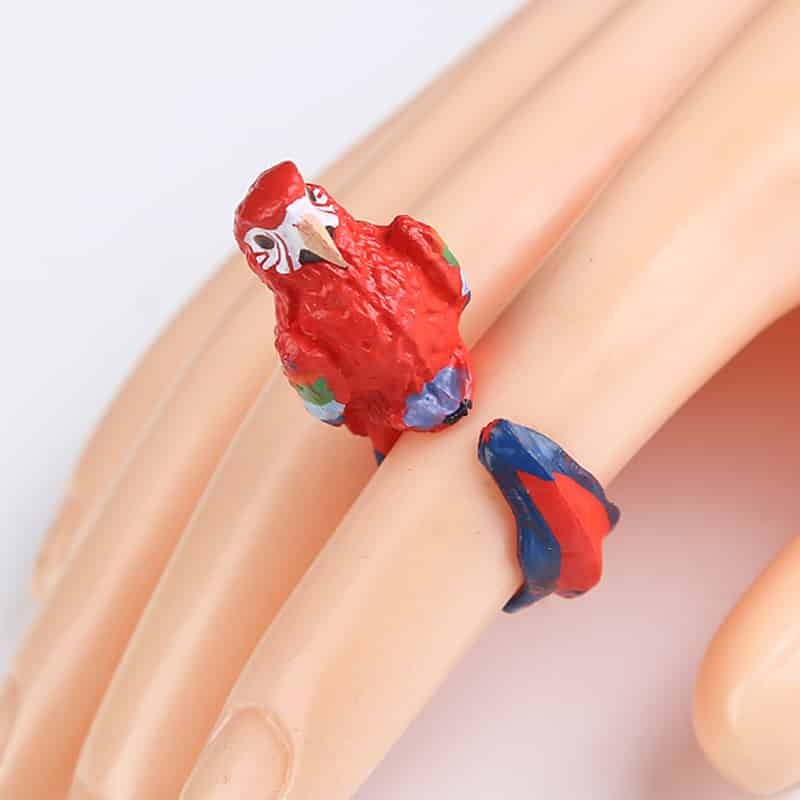 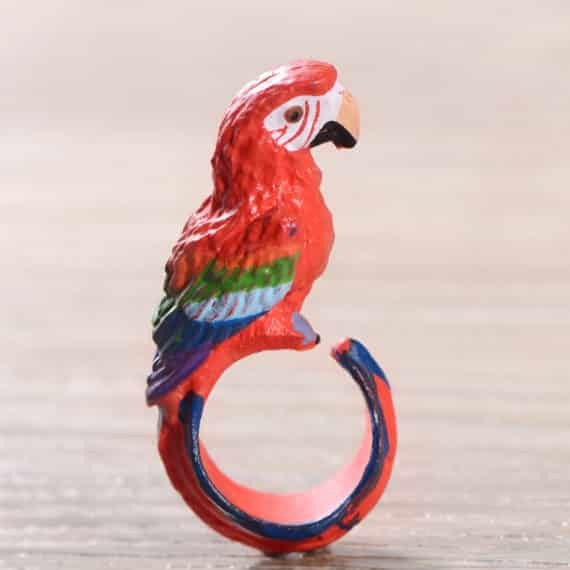 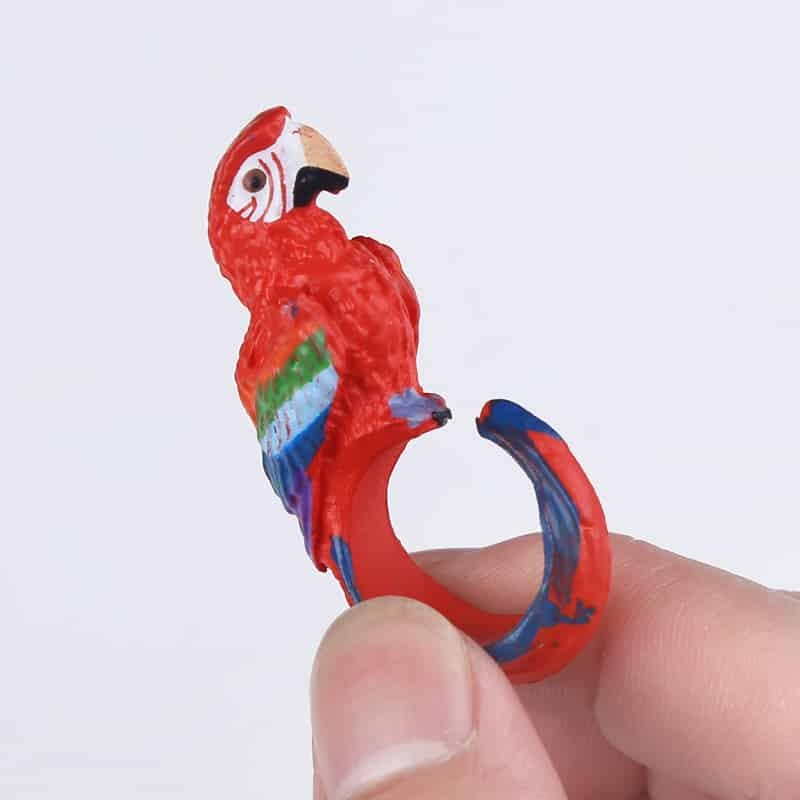 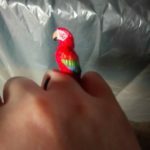 The Parrot Ring makes your fingers look exclusively different. 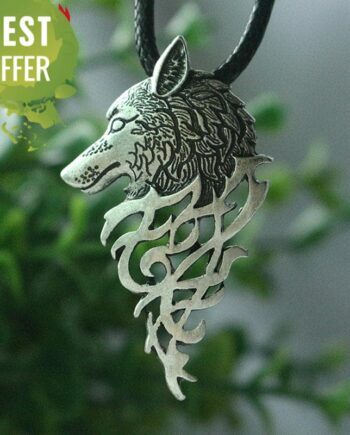 Perfect body design and cute bulging eyes give it a realistic appearance. 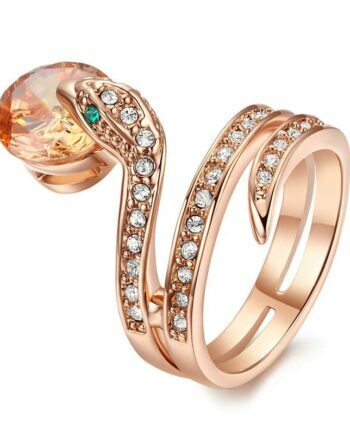 The amalgamation of various vibrant colors is incredible and makes you the center of attraction on any special occasion and party. 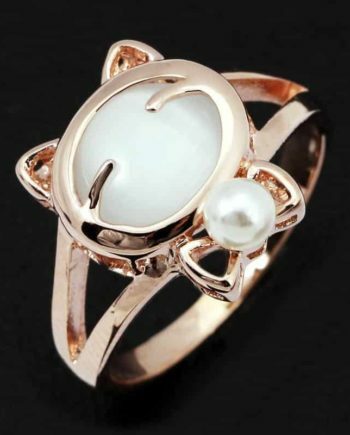 It is fun to wear and feel its wrapped around your fingers. 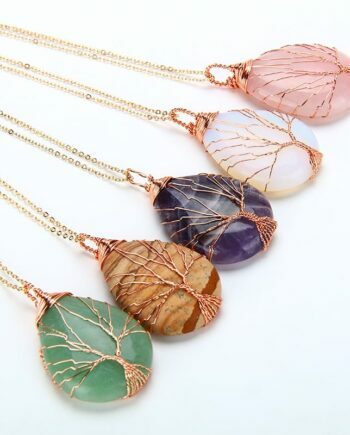 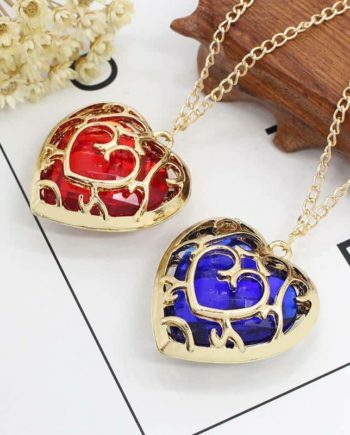 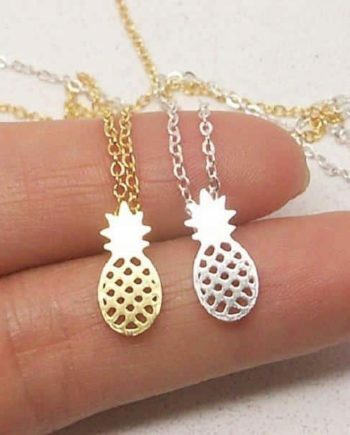 It goes perfectly with your everyday and special outfits.